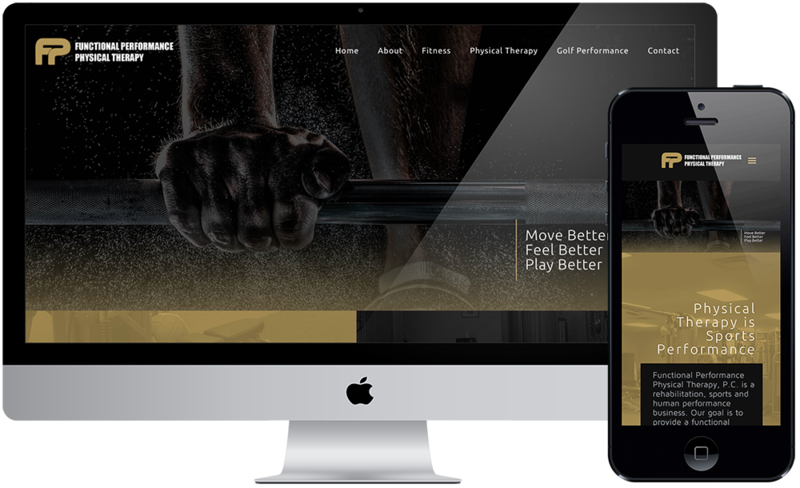 Websites and Logos - GolfMDs.com | Find your cure. Create your custom domain and host it on our reliable cloud infrastructure. 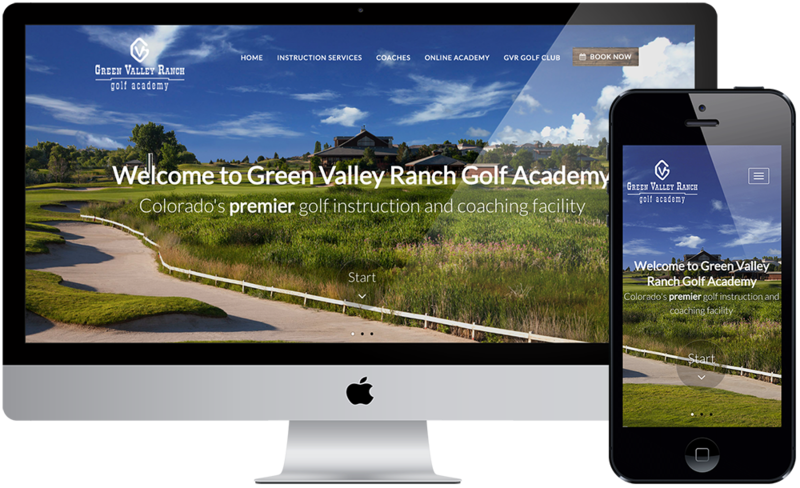 GolfMDs websites are built with clean article links, proper tagging, XML sitemaps, and valid XHTML code. This ensures that your website is picked up by the major search engines - Google, Yahoo, & Bing. The days of pestering your "web guy" to update your website are GONE! 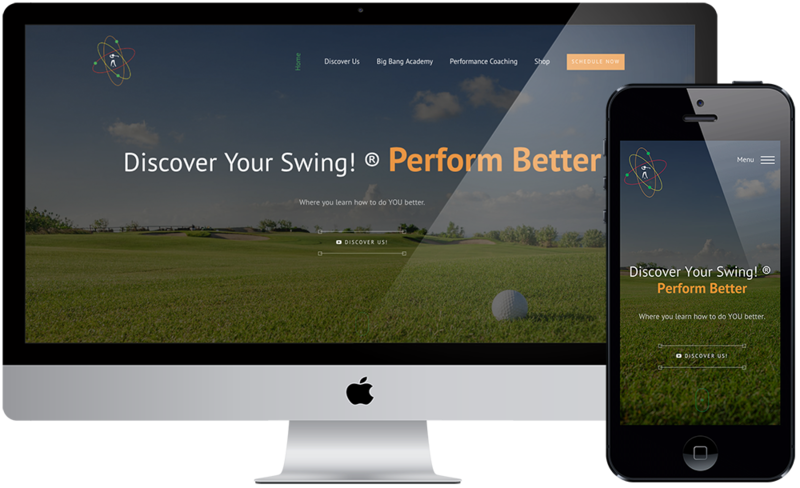 GolfMDs websites integrate directly to your GolfMDs Pro Business Account - meaning any additions or changes made on your account are instantly updated on your site. This also includes a full content management system for videos, blogs, and pictures. Easily display links to your social profiles, allowing your visitors to follow you on every major network. Don't settle for cookie cutter websites that look like they were built in the 90's. Impress customers with a custom, modern, website that matches the style and feel of your business. 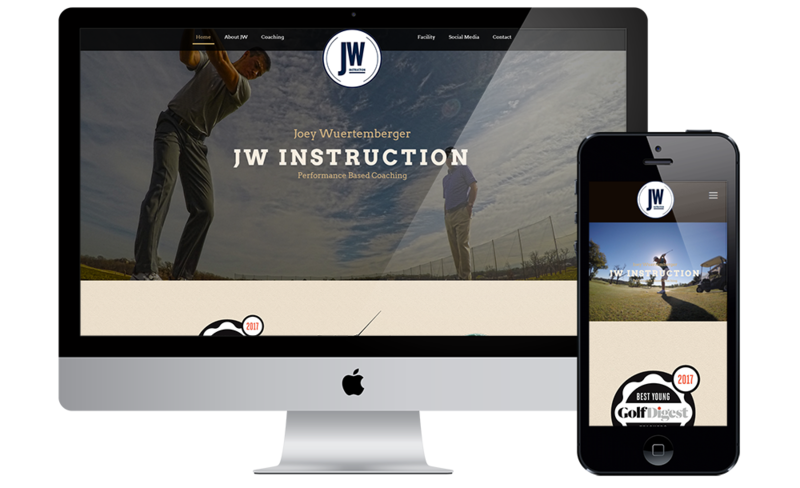 GolfMDs Web-Specialists are in place to help answer your questions or troubleshoot issues. Most requests have a quick 24-hour turnaround. 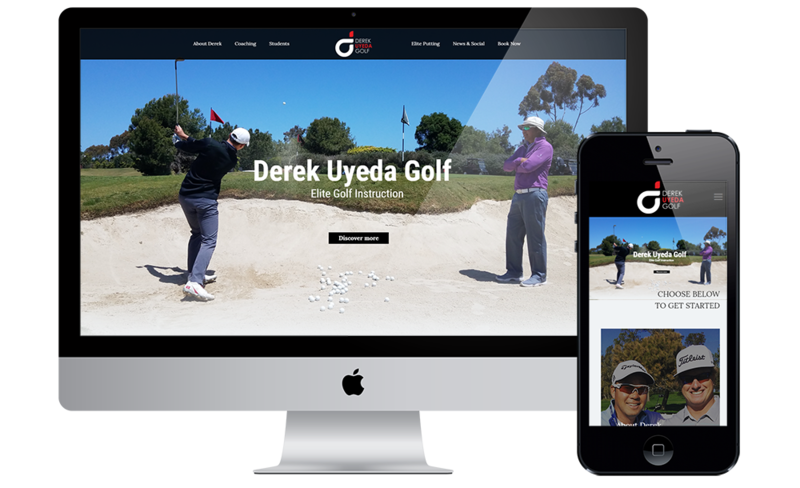 GolfMDs websites make it easy to begin selling your products and accept online payments. 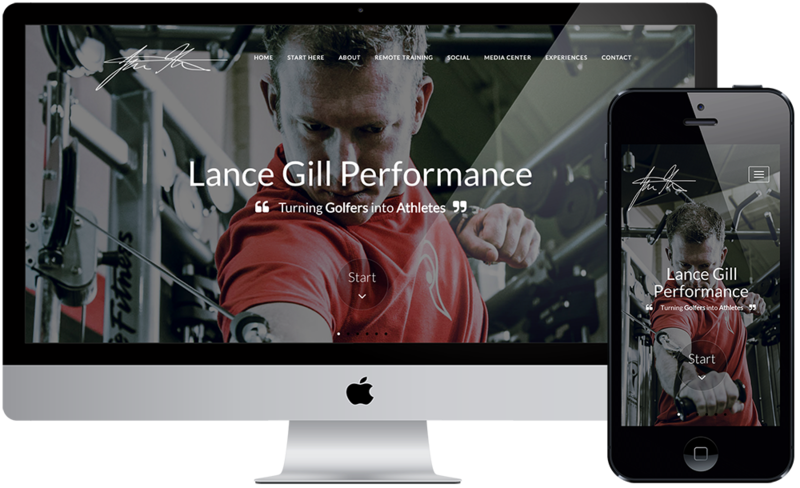 Every GolfMDs ecommerce website includes fast, unlimited hosting. We can plug in your existing payment method (like PayPal) or set you up with a GolfMDs Merchant Account through Braintree - level 1 PCI compliant that uses 128 bit SSL encryption to ensure credit card data is safe and secure. Pro Starter Account FREE Every account helps build your online presence, this one is a great start. The GolfMDs pro search engine ensures that you and your services are easily found by potential clients. Search results can be filtered by location, star rating, certifications, and more! The majority of today�s consumers rely on reviews before making purchases. We know that golf professionals thrive off of �word of mouth� referrals, and the GolfMDs student reviews system allows you to leverage this influence beyond the social circles of your existing students. Enhance your public profile and share your expertise with custom videos and blogs. Need help? Utilize a GolfMDs professional film crew at great rates or contact a GolfMDs team member for best practices on beginning a blog. 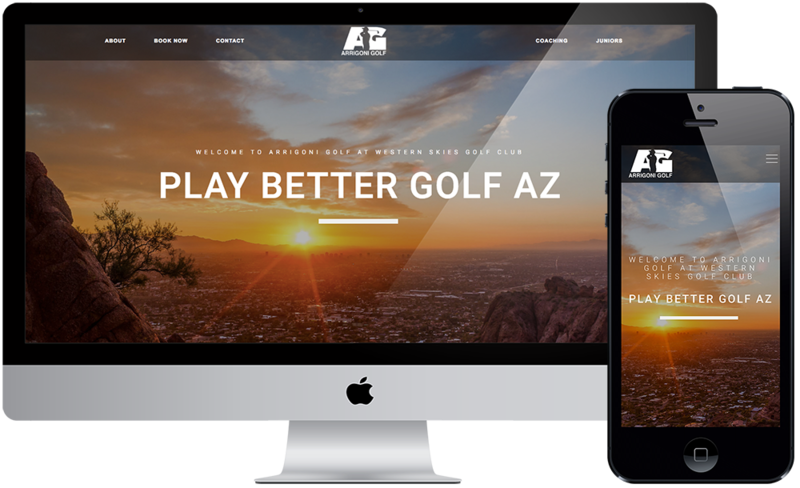 Boost your SEO presence and drive traffic to your business or facility website by connecting it with your GolfMDs account. Integrate Facebook and Twitter with your GolfMDs account and make it even easier for your students to stay in touch! Pro Marketing Account $24.99/month Everything you need to effectively market your business. Don't just let your GolfMDs Profile and students reviews do the talking. Utilize one of our professional film crews to produce high quality introduction or educational videos for your GolfMDs profile and give prospective students a taste of what you're all about - completely free of cost! After all, comfort is a must for any successful student / teacher relationship. This account also comes with unlimited video uploads. GolfMDs has joined forces with Go Play Golf and BIWorldwide to provide our network of teaching professionals unprecedented exposure through a nationwide gift card and corporate rewards program. Strategically promoting your services to current and prospective clients is critical to your success. GolfMDs� email marketing makes it easy for you to create professional-looking emails with customizable templates and drag-and-drop editing. Make sure the correct message gets to the right people with organized email lists and custom groups. Pro Business Account $38.99/month Includes advanced marketing & business tools to maximize your business. The GolfMDs Customer Relationship Management (CRM) tool helps you keep track of your students more efficiently. 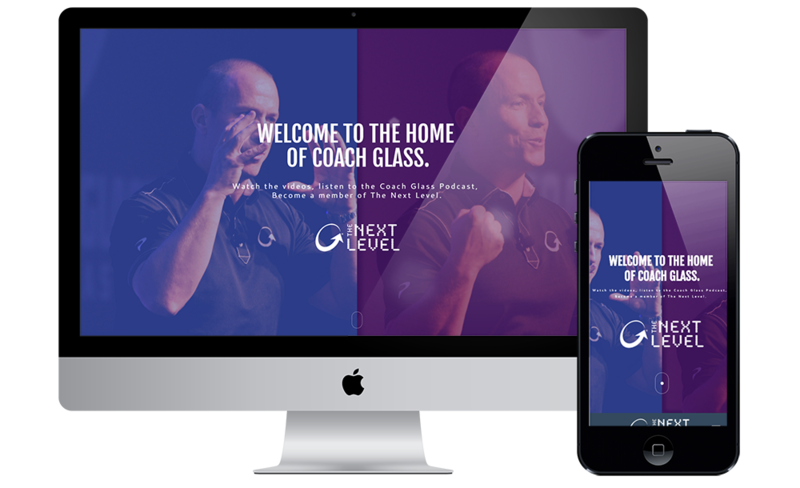 Easily keep tabs on everything from their lesson history to development progress with the click of a button. It's time to ditch the pen & paper and offer your students the convenience of online scheduling without losing control of your calendar. GolfMDs is the Internet�s most powerful golf-specific scheduling platform, helping you reduce time intensive secretarial work, increase reservations, and prevent double bookings all from a single device. The Pro Business Account enables you to have an unlimited number of reviews. The majority of today�s consumers rely on reviews before making purchases. 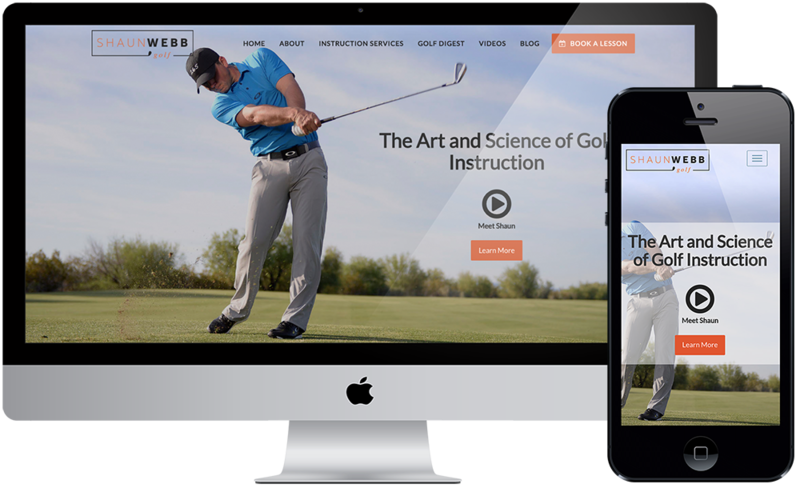 We know that golf professionals thrive off of �word of mouth� referrals, and the GolfMDs student reviews system allows you to leverage this influence beyond the social circles of your existing students.